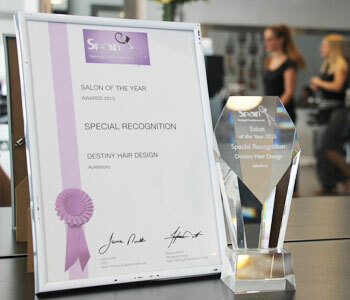 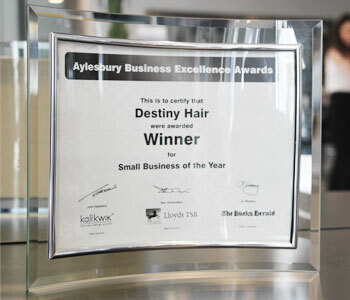 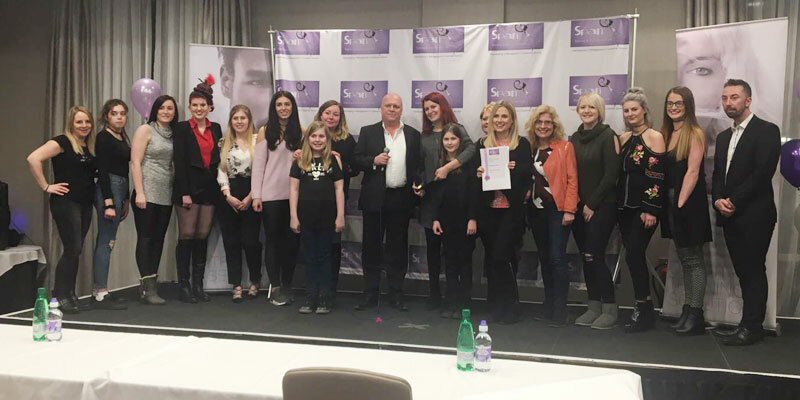 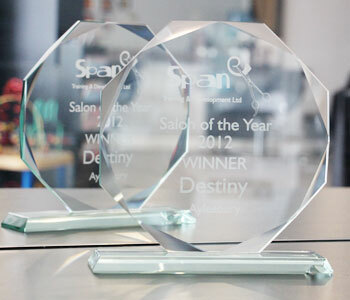 Destiny Hair Design in Aylesbury is an award winning salon which opened its doors back in 2004 and enjoys a reputation for a friendly professional atmosphere with the highest standards of client service. 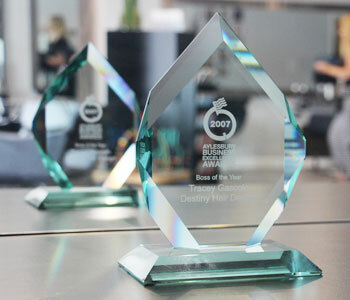 With a genuine passion for hairdressing and customer service we'll ensure you look and feel you’re very best. 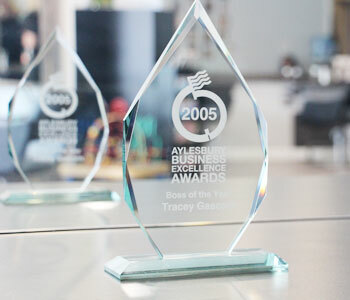 Charity is very close to our hearts and one of our core values is giving back. 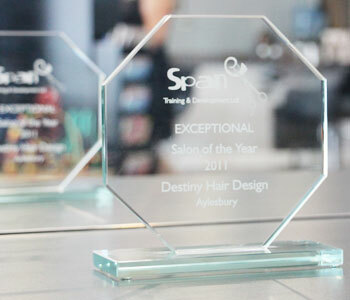 With a genuine passion for hairdressing and customer service we'll ensure you look and feel your very best. 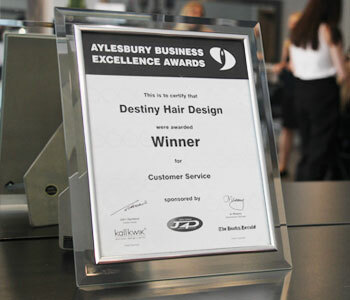 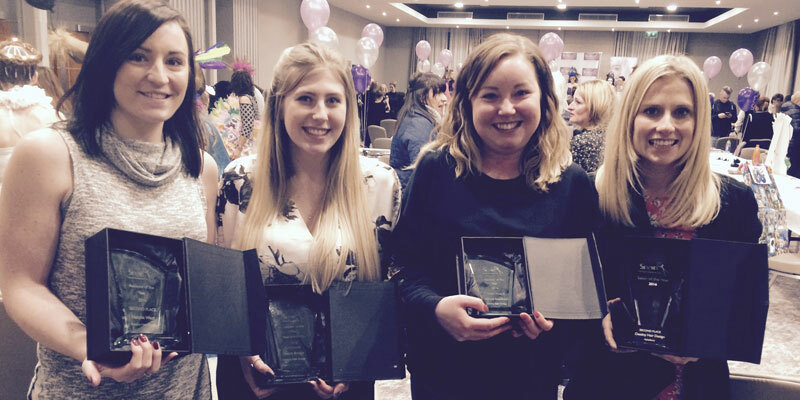 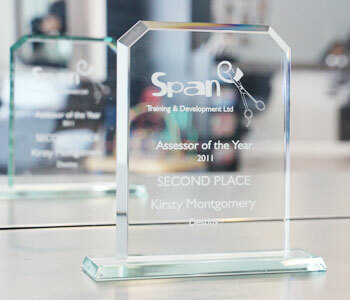 From the Aylesbury Business Excellence Awards and Span Training & Development.